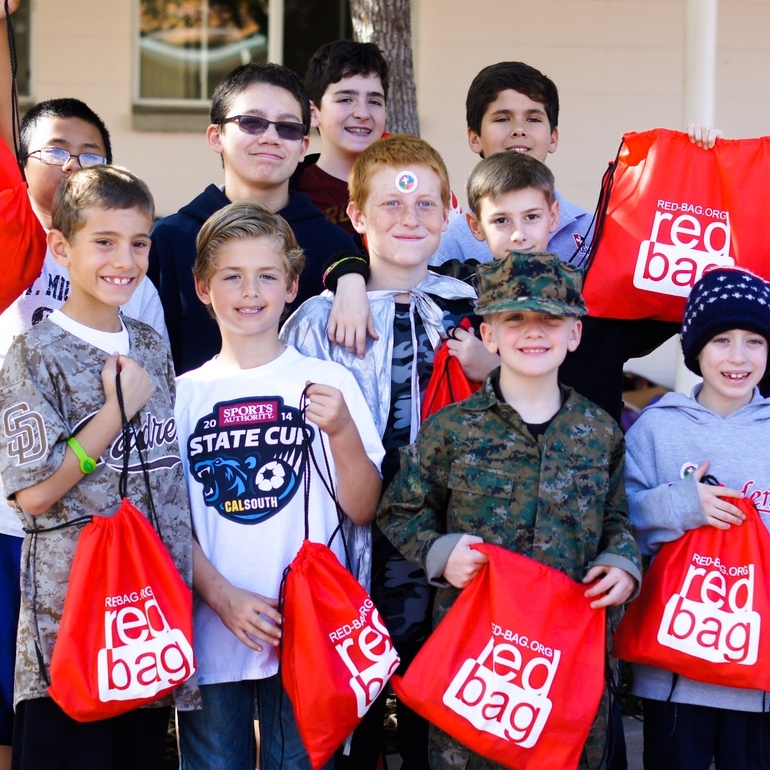 Bring the Red Bag to your school, parish, or organization by becoming a member of our team! 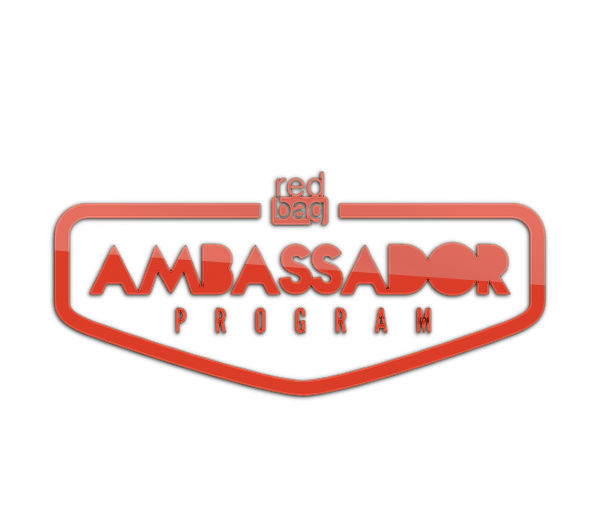 The Red Bag is a non-profit organization bringing low-cost bags with basic essentials to the homeless people we see everyday. Red Bags cost only $5. The energy bar used in the Red Bag is high in protein and packaged to withstand the fluctuating temperatures in your car. It's made with organic ingredients so it's not only delicious, but also nutritious. Everybody needs water, yet, the homeless of America lack sustainable drinking water. By adding water to the Red Bag, we've ensured that every recipient remains hydrated and has access to life's most basic requirement. This bag of fun is not only meant as a treat, but also as a nutritious option. The nuts inside provide a healthy amount of protein, a necessary element for the homeless. Plus, the chocolate is just irresistible. This mini beef stick can be taken anywhere for that quick boost of energy needed to get through the day. It provides a tasty and wholesome option to complete the meal. Chewing gum is a surprisingly important part of the package: it helps to maintain teeth and provides an alternative to many addictions. Plus, it tastes good. These balance the diet by providing an equivalent to fruit in a box. They provide a high amount of antioxidants to support our body. Of course, you can always add your own fruit to the bag. We feel that the best way to connect to the homeless is to personalize your gift to them. That's why we included a card in the Red Bag. 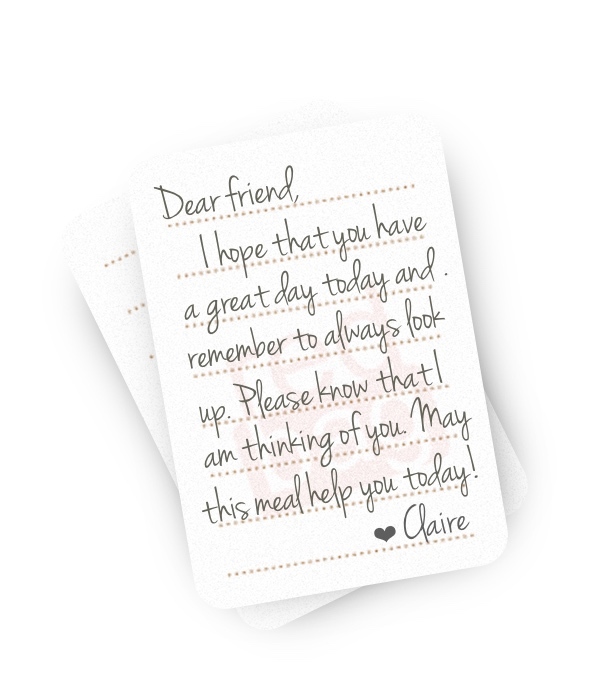 You can show your care and support for your friend by offering a little note of encouragement. We want to make sure that the homeless can enjoy a sanitary meal, so we add in a hand wipe. This prevents against disease which occurs frequently in the often unclean conditions of the streets. All of this fits inside a sturdy, reusable, recyclable, and water-resistant drawstring bag. There's plenty of room to include whatever items you would like to add to make it extra special. 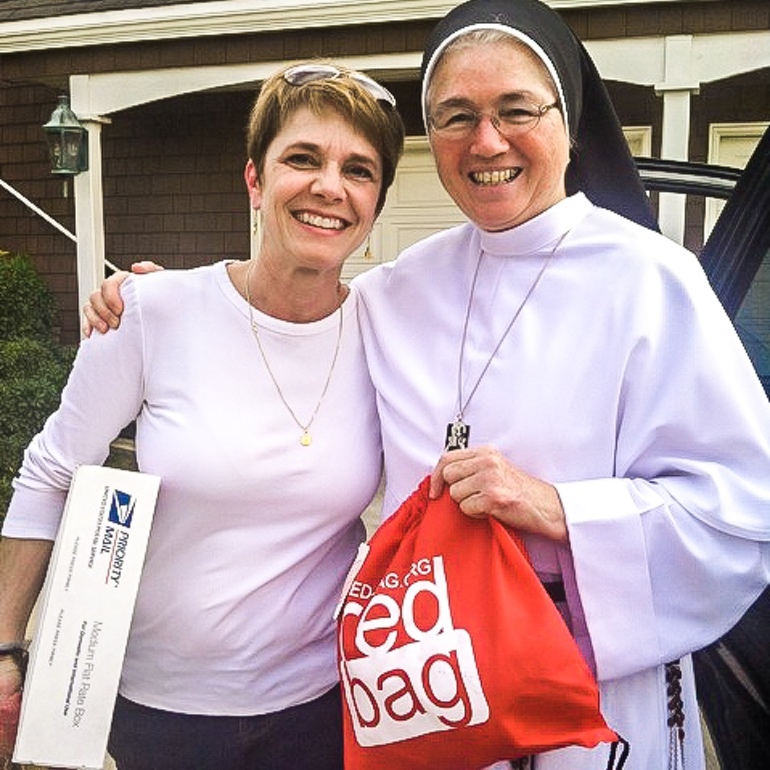 We encourage you to encourage others, and handing out a Red Bag is the perfect way to do that. Before you hand one out, put a little thought into your gift. Maybe write a message on the included card. It doesn't have to be long, and you don't need to promise anything, but let them know you're thinking of them. 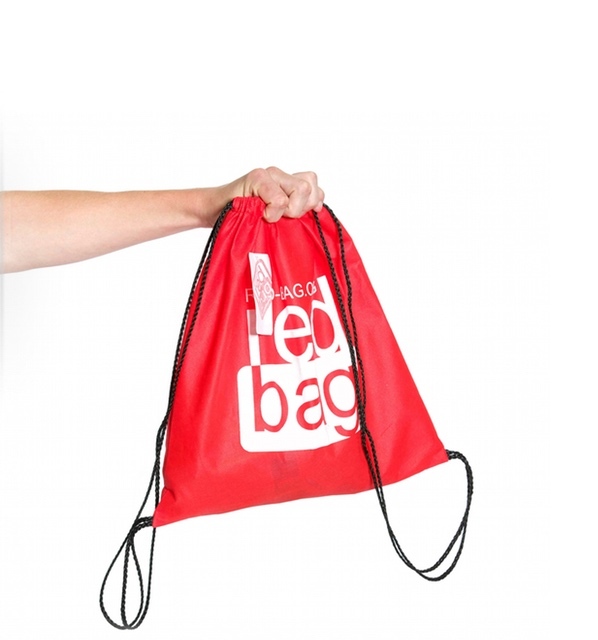 Each Red Bag comes with a blank note for you to write a personal message to your neighbor. Take 30 seconds to write words of encouragement. There are some things we just can't include, so consider baking some oven-baked cookies, packing a ham and cheese sandwich, or adding fresh fruit. In the summer, sunscreen and extra water are always appreciated. When it gets cold, consider including warm socks, knitting a scarf, or giving a blanket. We chose a polypropylene bag because it's durable, water resistant, and reusable. The Red Bag can withstand weight and pressure. 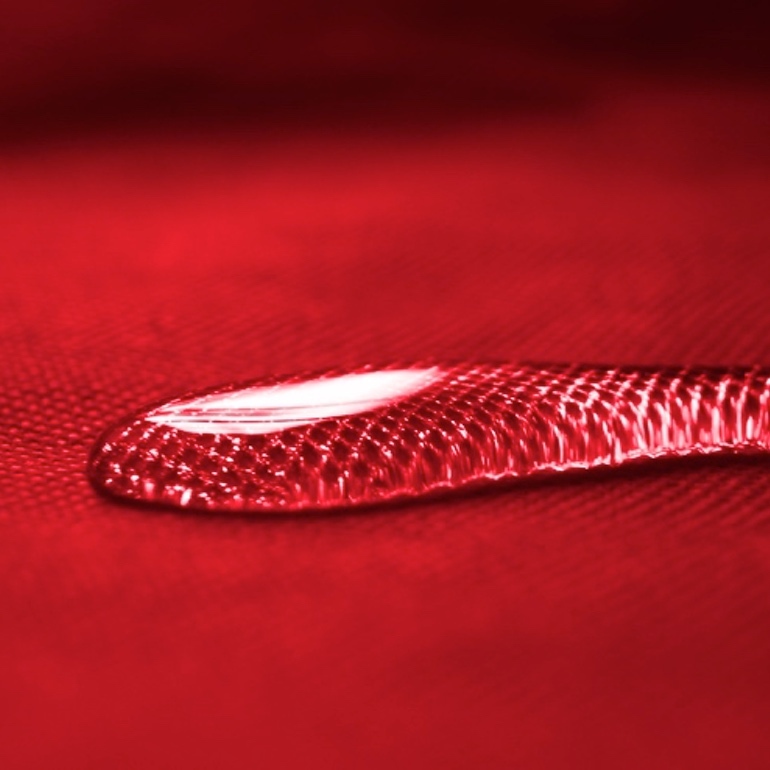 Water flows right off the surface. The Red Bag not only holds the food it comes with, but also any blankets or belongings that can fit inside. Red is a color of passion. It's also a color of aid. 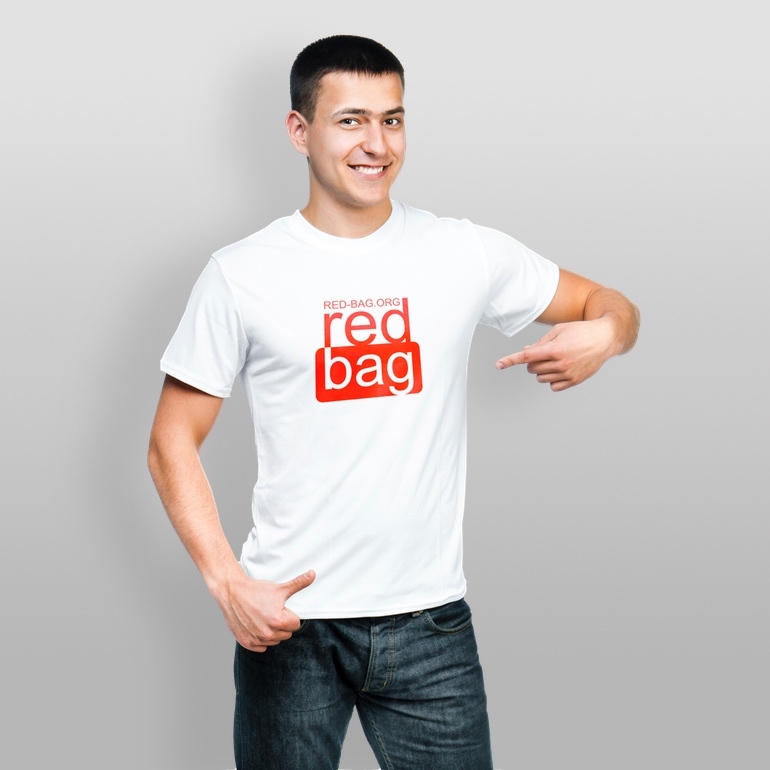 The Red Bag is red simply because it draws attention to the cause. It causes us to see our neighbors in need. 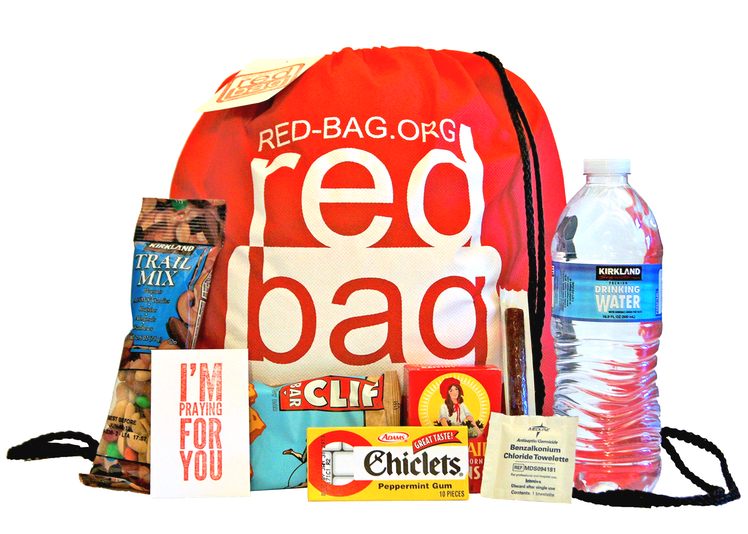 Think of the Red Bag as a care package: it's a bag full of essentials being handed to someone who needs it, and it's full of love. Red Bags are made of a tough material that can hold anything you throw at it, or rather, inside it. A lot of work went into deciding what type of bag to use for our product. Ultimately, drawstring bags were the way to go because they provide the durability and portability needed for their long-lasting purpose. They are perfect to carry or use as a backpack and the drawstring allows you to cinch it up so food and clothing stay safe inside. When it rains, the homeless are cold and wet. Worse, if they can't find a shelter, their belongings--like blankets and socks--get wet so they often lose warmth. 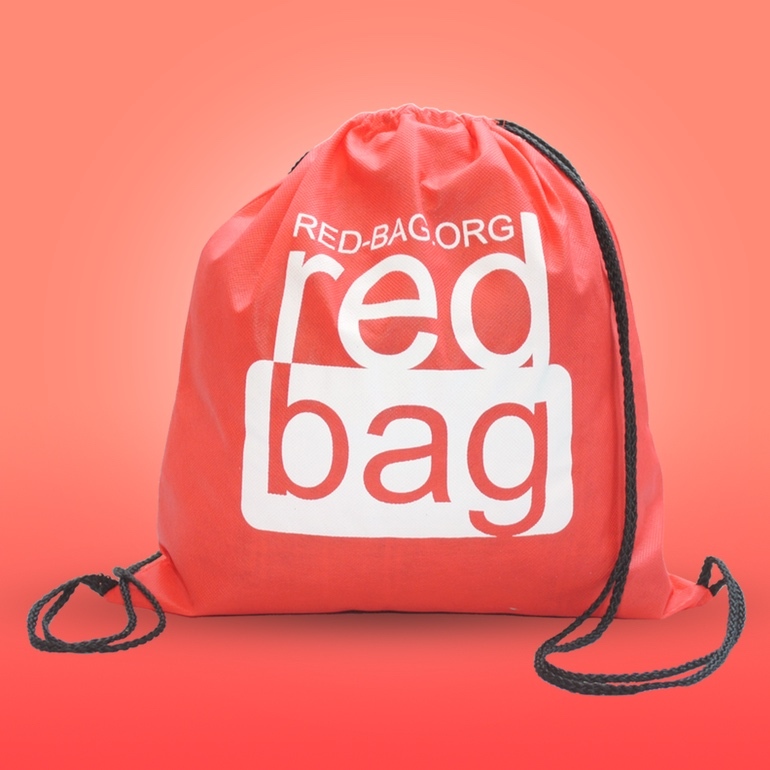 Luckily, the Red Bag is resistant to water, so it can withstand rain and wind and keep socks dry and warm inside. The Red Bag is recyclable, making it eco-friendly. The polypropylene material is a plastic that can be recycled. 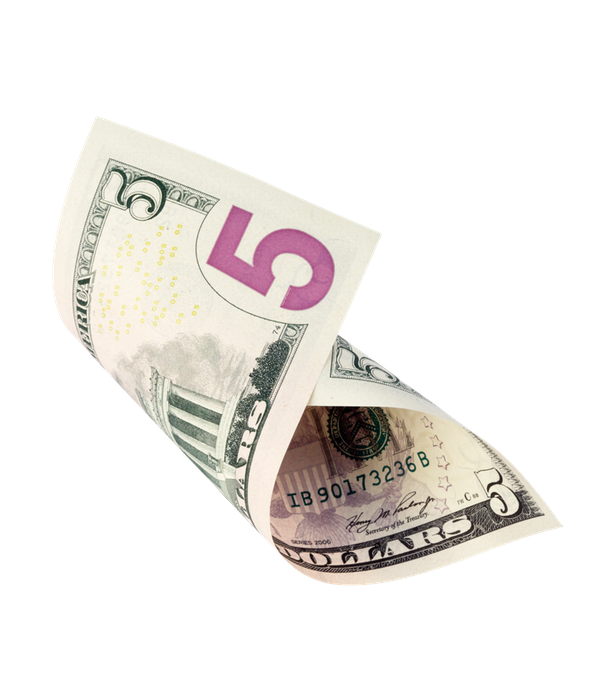 Red Bags are designed to replace the $5 bill. Everything inside the bag--the food, water, hand wipe, etc.--plus the drawstring bag itself cost just $5. An unfortunate common cause and side effect of homelessness is addiction of some form. Handing cash to the homeless can feed addictions instead of helping our neighbors overcome them. 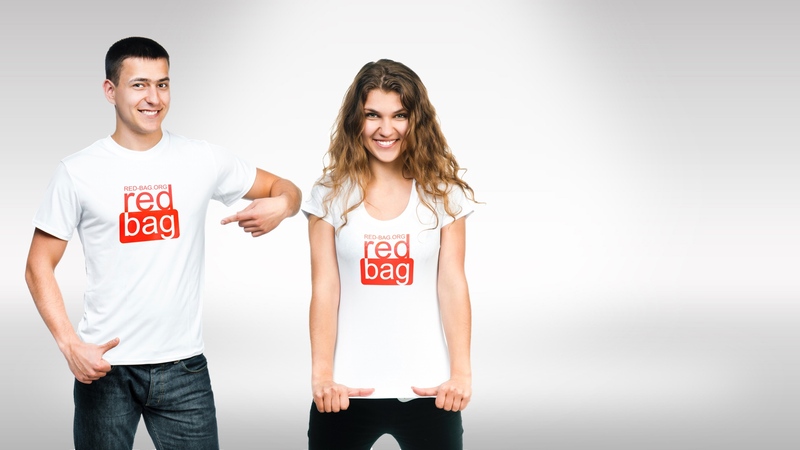 Handing out a Red Bag is just like handing out a $5 bill, but you'll know where your money is going. 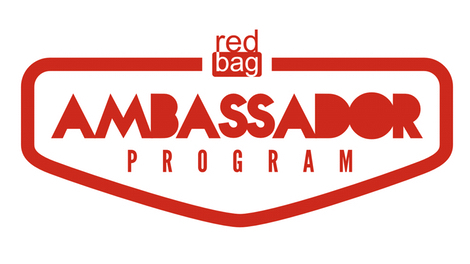 Through a Red Bag, you're offering our neighbors a meal, encouragement, and a reusable bag, all for $5. 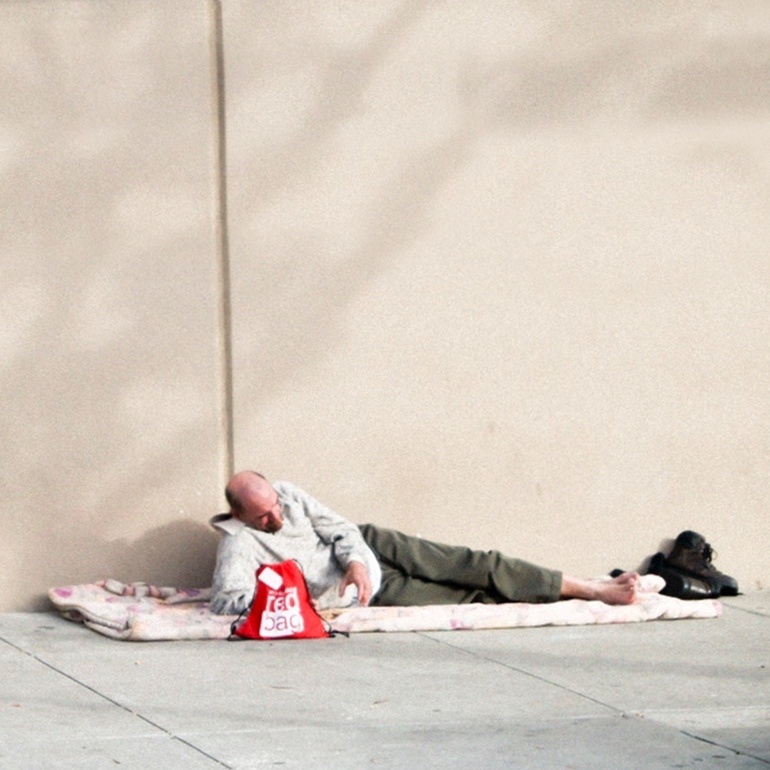 Homelessness is a complex issue that affects every major city in the US. Get informed about the causes of homelessness, common misconceptions, and ways you can help our neighbors in need. Learn about the cities with the highest homeless populations and the socio-economic breakdown here. 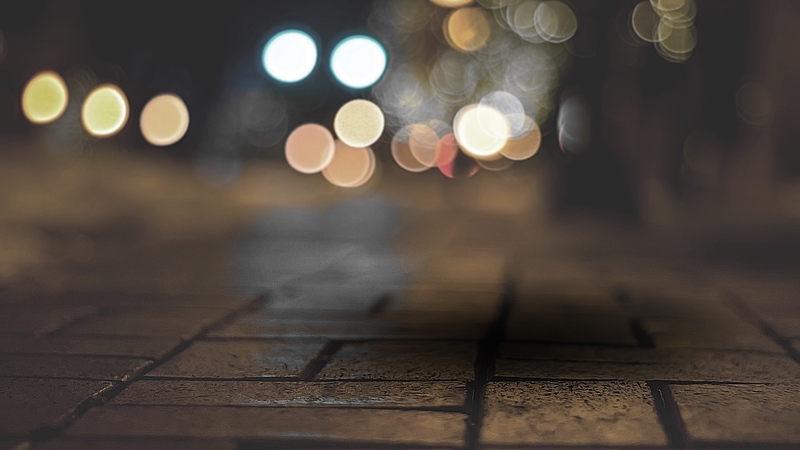 Homelessness is caused by four interconnected issues: addictions, family troubles, mental illness, and job loss. Homeless men and women are often stereotyped unfairly. Understand the facts here. 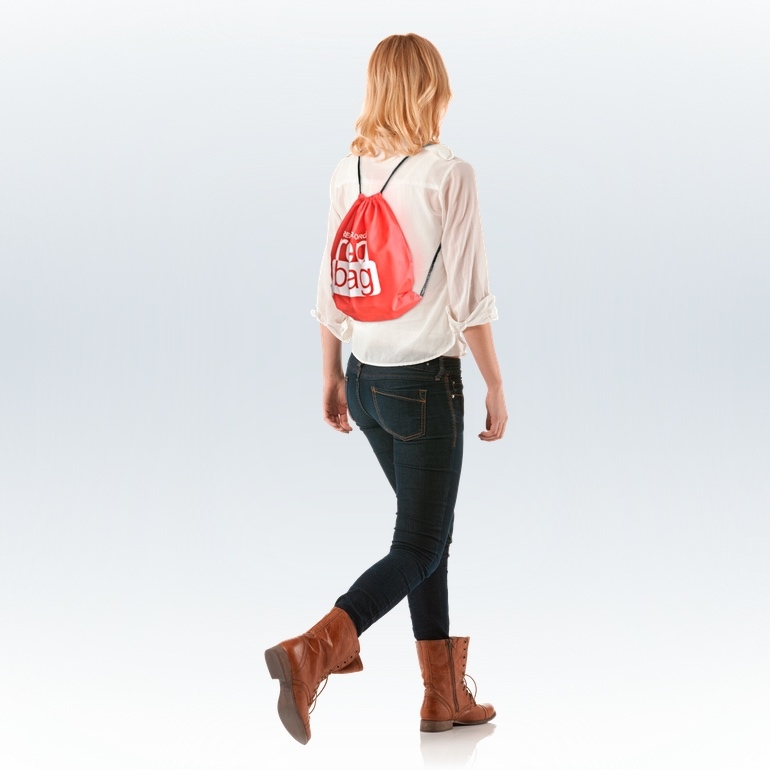 Bring the Red Bag in the car, on your back, or simply carry them wherever you go. If you're interested in volunteering, join us! We've compiled all the information you need to get you up and running. Don't worry, we're there for every question you may have. 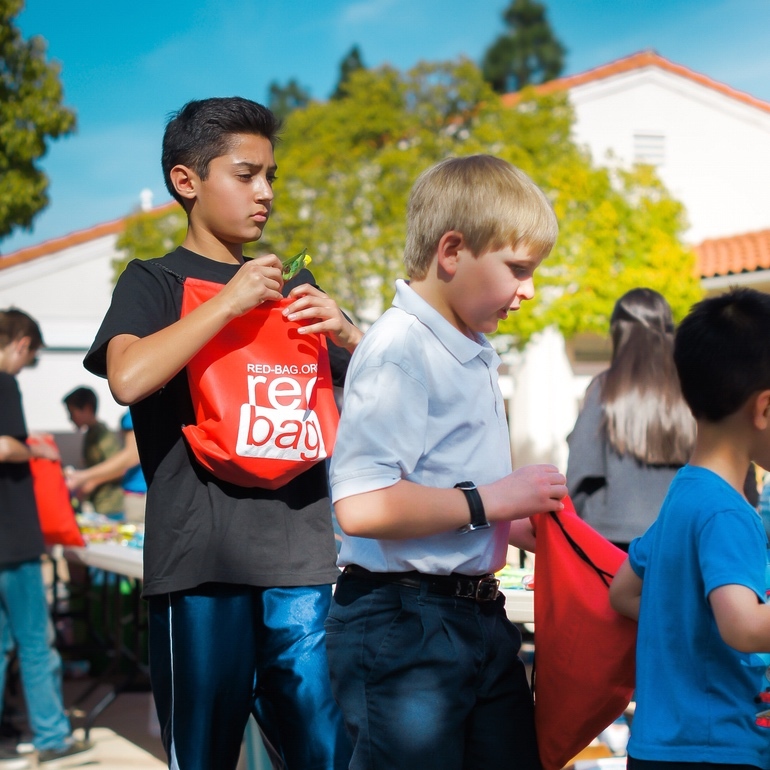 If you're a high school student passionate about getting involved in your community, we'll help you bring the Red Bag to your school, parish or club! 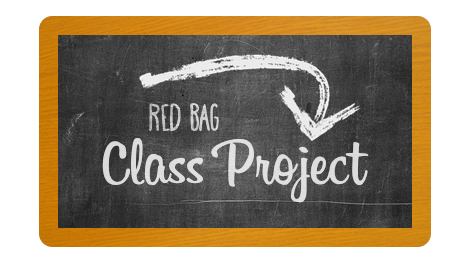 The Red Bag is the perfect project for your class! 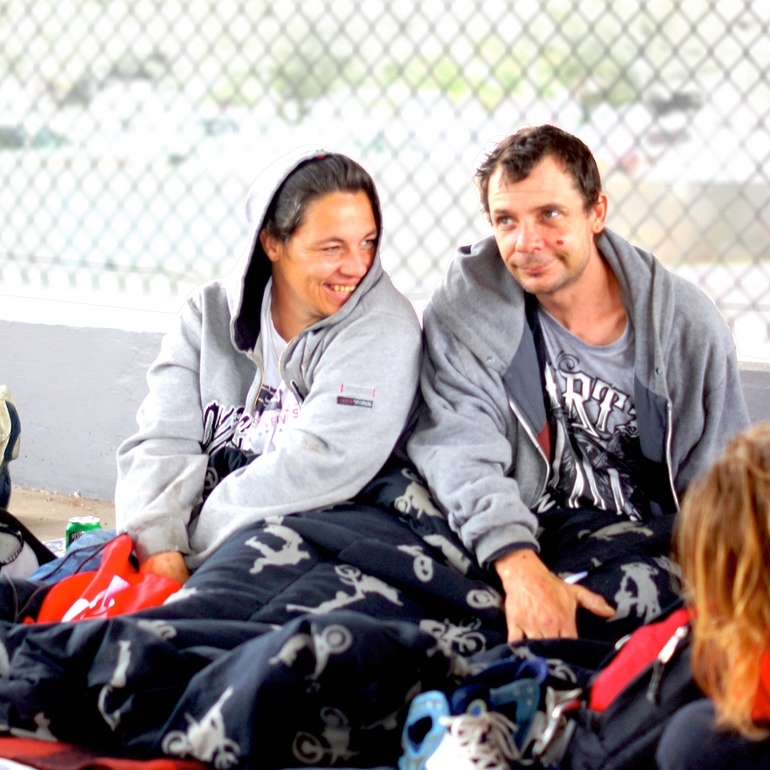 We've developed a lesson plan so that you can teach your students about the homeless while giving them a chance to help others. We include worksheets and discussion topics so your next project is covered. 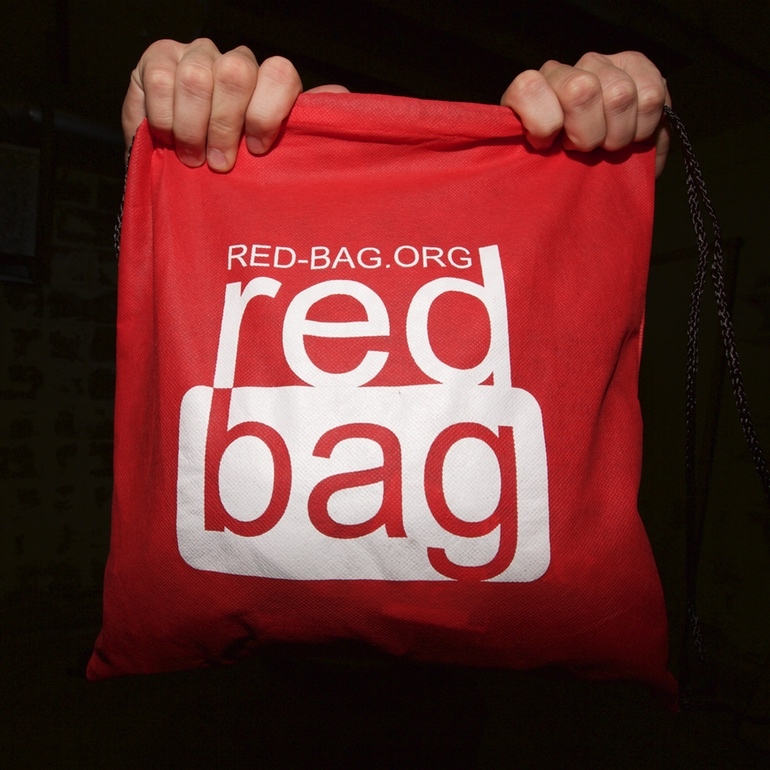 Interested in learning more or have an idea for the Red Bag? Drop us a line! © 2011- The Red Bag Inc. All rights reserved.